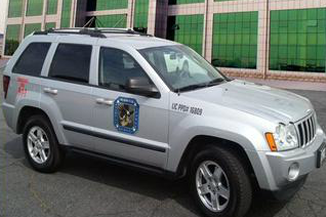 Rivers Security and Patrol Agency in Riverside, California, provides private security guard throughout the Southern California area. We provide competent, motivated, and honest, unarmed and armed guards officers for both residential and commercial locations. Keep the things you value most, safe and sound. Our management team and staff have 12 years of experience and always do their best to uphold an atmosphere of trust, teamwork, high expectations, focus, and commitment in all aspects of our business. Rivers Security and Patrol Agency's goal is to develop programs that provide superior security services in the most cost-effective way possible, with the highest degree of integrity. Contact us for more information about our security services in Redlands, California.